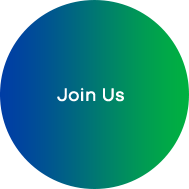 Communication Service Providers (CSP) are under pressure to meet the needs of the new generation of digital consumers and more flexible networks using SDN and NFV. This requires CSPs to move away from highly manual to automated, on-demand services. Although they have made headway towards automating their internal networks, very little progress has been made in automation of the external interconnectivity, in particular the transactions between CSPs provisioning end-to-end services, when a CSP requires the OFF-net resource of another CSP (e.g., tail circuits, backbone links), a partner. To meet this industry demand, Amartus has developed a solution that allows CSPs to deploy a standards-based API platform and automate inter-carrier services interfacing to their existing infrastructure, without the huge effort required to inter-connect to each and every partner using proprietary APIs. The solution also caters for the case where the partner a CSP wants to connect to has no automation or APIs available. The answer to the above challenges is to automate the inter-carrier connection between a CSP’s and partner’s network. 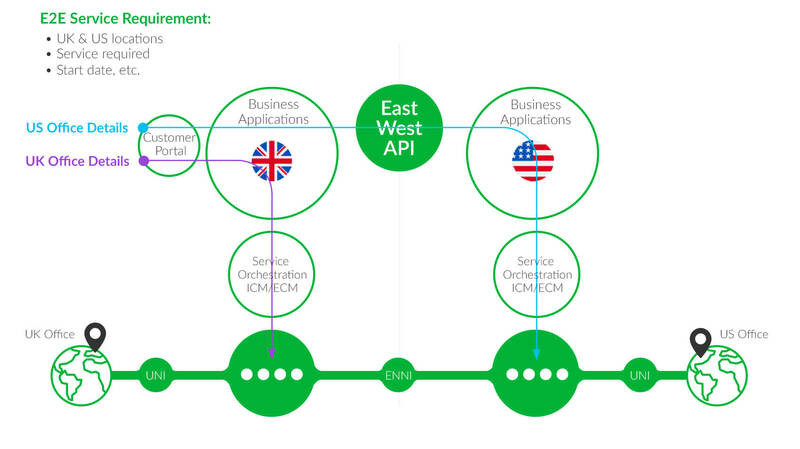 This allows the exchange of information about the service requirements, using open standard APIs. The APIs provide each of the CSPs in the equation the means for streamlining and automating the service lifecycle in a maintainable and auditable fashion. These East-West APIs define the reference points supporting the interactions (e.g., availability, ordering, billing, trouble ticketing, etc.) between two network providers (e.g., Service Provider and Partner Domain). 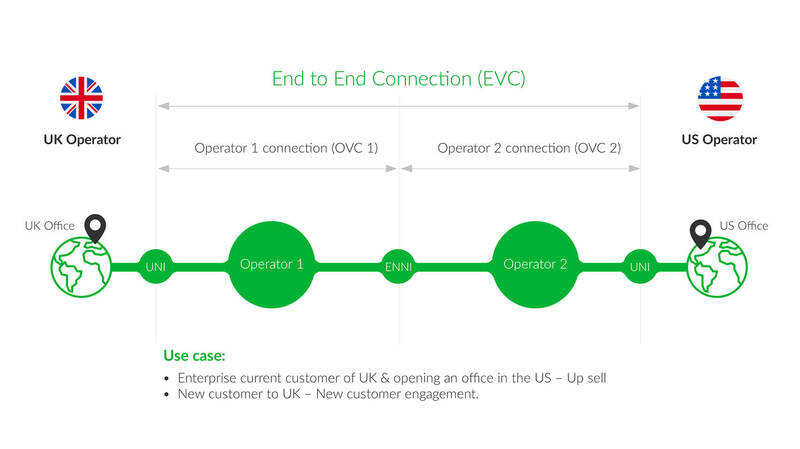 For example, the UK carrier in Figure 1 can send a service request and order to the US carrier for a US-based location via an open standard MEF/TM Forum API, and create an end-to-end connectivity service between the UK and US. These APIs can address other capabilities such as Serviceability (address validation & service availability), ordering, trouble ticketing, quoting billing, assurance, testing and change management. East-West automation will not only make OFF-net more efficient but also enable ON-Net CSPs to source services from a wider choice of OFF-net providers, making the market more open and competitive. Addresses the case where there is no facility or APIs to interact with their business applications automatically. The Partner Portal maps Sonata/TMF calls into a work flow displayed on a web GUI, creating specific tasks and actions for the partner operator to act on.